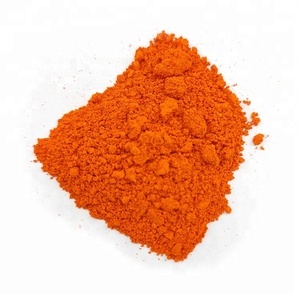 She is one of best dyes and pigment manufacturers and exporters in North of China. Also we have many regular buyers and freinds in the world. 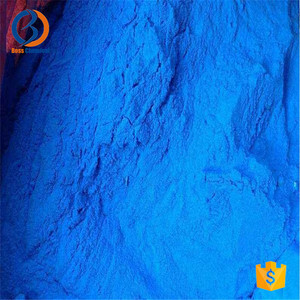 We are agent of Disperse dyes company,we can get lower prices from big factories and best quality. 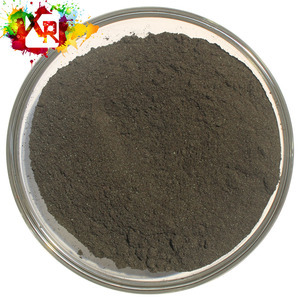 Pure dyes can be used for plastic coloring and can also be used for transfer printing. About us 1. More than 10 years chemical exporting experience We have produced chemical more than fifteen years. More than 10 years chemical exporting experience. 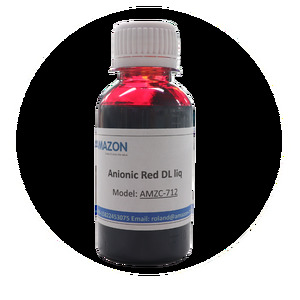 Direct Red 28, disodium salt (8CI);Atlantic Congo Red;Atul CongoRed;Azocard Red Congo;Benzo Congo Red;Brasilamina Congo 4B;C.I. 22120;C.I. ) 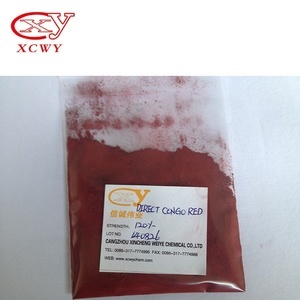 Molecular Weight: 696.67 Molecular Formula: C32H22N6Na2O6S2 Appearance: red powder Strength: 100% Shade: similar to standard Tianjin Leading Import & Export Co., Ltd. Yoland (Department Manager) Tianjin Leading Import & Export Co.
Now, we are not only keeping improving the production method of solid dyes, but also working hard on the production of liquid malachite green. 5. 1 We can send free samples 2 We have own factory,so we can produce product as customers' request 3 We will be shipped on time according to the customer &rsquo; s requirements 4 We can accept FOB,CIF,EXW,and so on. 5 Any quality problem we are ready to solve it with our customer If you have any questions,please feel free to contact us. 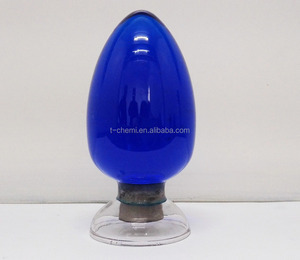 Alibaba.com offers 83 disperse blue e-4r blue 56 products. About 3% of these are dyestuffs. 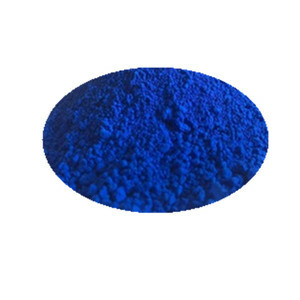 There are 3 disperse blue e-4r blue 56 suppliers, mainly located in Asia. 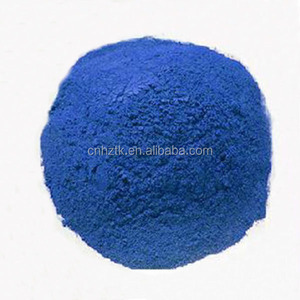 The top supplying country is China (Mainland), which supply 100% of disperse blue e-4r blue 56 respectively.  Disperse blue e-4r blue 56 products are most popular in Mid East, Western Europe, and Eastern Asia.